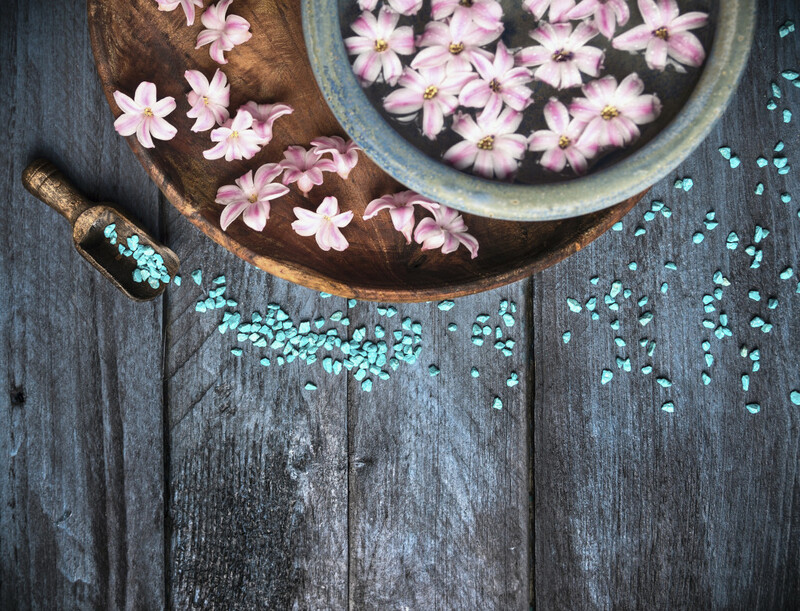 There’s something about the start of spring that makes us want to freshen up our everyday lifestyle habits, from decluttering our home to revamping our beauty routines. And what’s in bloom for our beauty routine this season? DIY botanical beauty treatments designed to treat skin-care concerns, from blemishes to dehydrated complexions to stretch marks. Alexandra Whitcombe, founder of Vendome Paris, a beauty brand scheduled to debut this spring, is sharing some of her favorite DIY beauty treatments that not only incorporate fresh florals, but they’re inexpensive, too. For Acne: Dab a few drops of lavender oil on any pesky pimple to reduce redness and inflammation. For Anti-Aging: Combine cleaned marigold petals with honey and milk for a soothing DIY facemask. This mixture helps plump up thinning and aging skin. For Puffy Eyes: Moisten two chamomile tea bags in cold water and let them sit in the refrigerator for 5-10 minutes. Once removed, place over your eyes for 20-30 minutes to reduce puffiness. To Restore Hydration: To hydrate dry, irritated or cracked skin, infuse water with rose petals and lemon juice to use as a facial mist or skin toner. For Stretch Marks: While aloe vera is known for treating sunburns, it’s also used to lessen the visibility of stretch marks. Apply aloe vera gel from a fresh plant directly to stretch marks to help heal those minor tears in the skin.